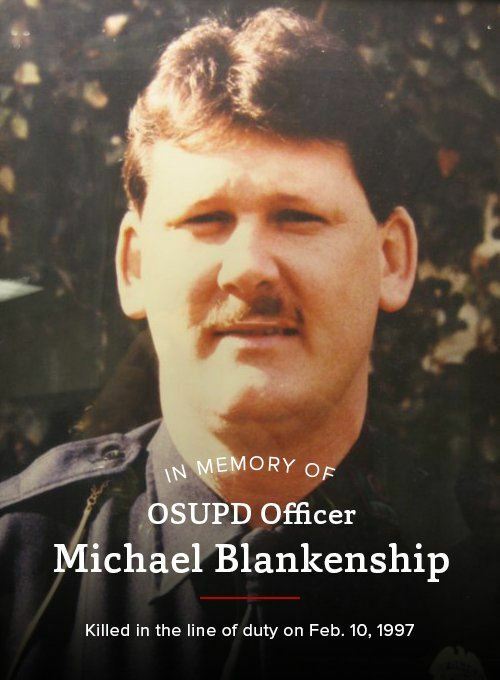 This year marks the 22nd anniversary of the tragic death of Ohio State University Police Officer, Michael Blankenship. In February of 1997, Officer Blankenship was killed in the line of duty while, responding to a call for service on the campus of The Ohio State University. Mike was an active member of the Ohio Crime Prevention Association and served as chair of the planning committee for the OCPA’s 20th anniversary training conference. Mike was a strong supporter of the OCPA and crime prevention. A 15 year veteran in law enforcement, Mike was a crime prevention officer, community policing officer, bicycle officer, firearms instructor, certified instructor, and community crime patrol advisor. Mike was a United States Air Force veteran and member of the Fraternal Order of Police, Lodge #9. In 1997, Ohio State University President, Gordon Gee, stated “Mike was a teacher who strongly believed in education. The lessons we learned from Mike are reflected in how we honor his memory.” Like Mike, we must continue to teach. We must continue to promote crime prevention education in our communities, and reach out to those who need help. We must work to build a crime-free society and safer communities through effective crime prevention programming. As we celebrate the OCPA’s 42nd anniversary and plan for a bright future, we remember Mike and give thanks for him and the many others who have shown us the way. Since 1997, the Michael Blankenship Memorial Service Award has been given annually as the Ohio Crime Prevention Association’s highest honor and is decided by the OCPA Board of Directors. 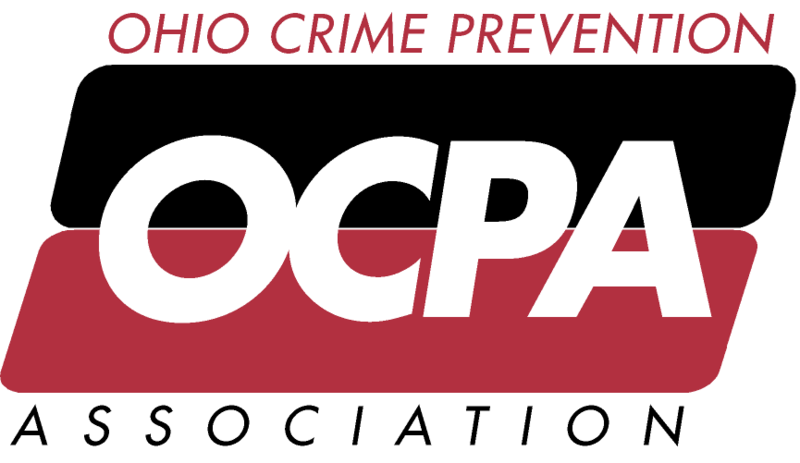 This award recognizes a crime prevention practitioner whose life and work reflects a commitment to the philosophy and mission of the Ohio Crime Prevention Association.